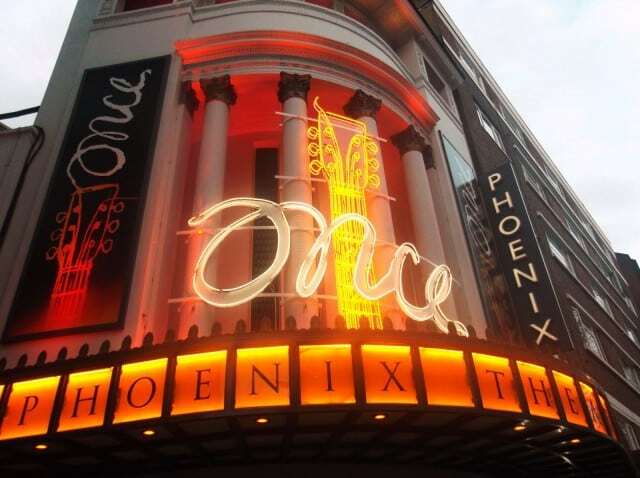 The Phoenix Theatre opened on 24 September 1930. Its inaugural production was Private Lives by Noel Coward, which starred Coward himself, Adrienne Allen, Gertrude Lawrence, and a young Laurence Olivier. Coward returned in 1936 with Tonight at 8:30. In 1948, the theatre played host to two new plays by Terrance Rattigan (Harlequinade and The Browning Version), followed by another return by Coward (1952’s Quadrille). He would later be honored in 1969 with a midnight matinee and the renaming of the foyer bar to the Noel Coward Bar. 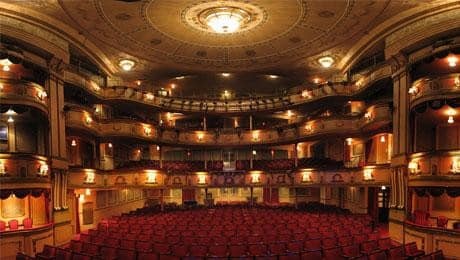 The theatre experienced great success in 1968 with a musical version of The Canterbury Tales, which ran for nearly 2,000 performances, and again in 1978 with Top Stoppard’s Night and Day, which ran for 2 years. Musicals dominated the 1980’s, with productions such as The Biograph Girl, The Baker’s Wife, and Into the Woods. The most famous long running production in the theatre is Willy Russell’s Blood Brothers. 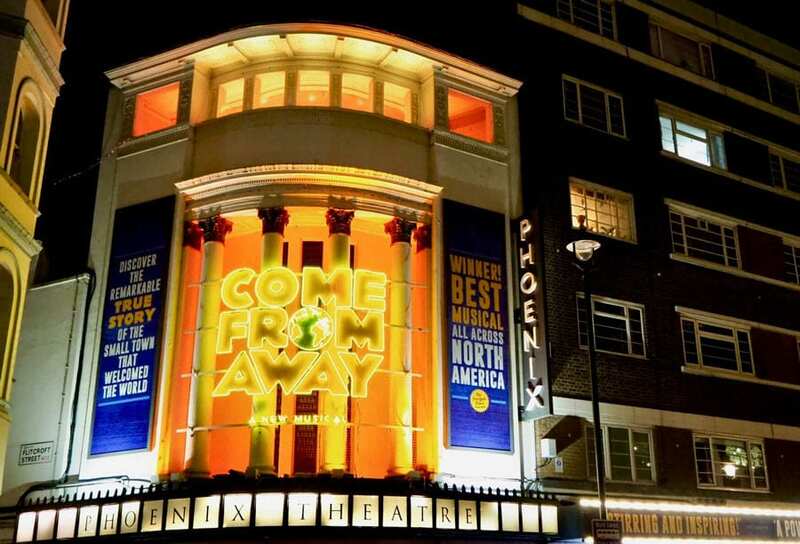 After transferring from The Albery Theatre in 1991, the show ran for 21 years. 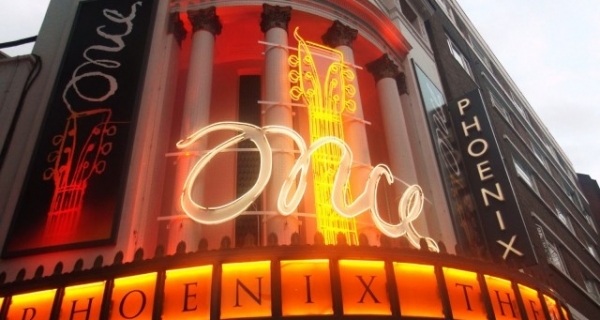 In 2013, the theatre hosted the original West end production of Once. NCP Great Russell Street. MasterPark Chinatown. Soho, Chinatown (Q Park scheme). Wheelchair spaces and transfers available. Step free access. An adapted toilet is available on Dress Circle level. Access dogs are allowed inside the auditorium (with the exception of productions with gunshots). Staff dog-sitting available.